This is one of my favorite times of the year. Cider Mills are back open, pumpkin spice everything is back in stock, and of course Halloween is back in session! Woo. 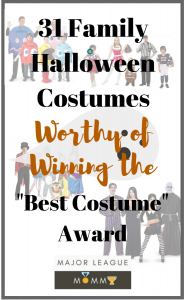 I just love the Halloween festivities, and my kiddos do too. 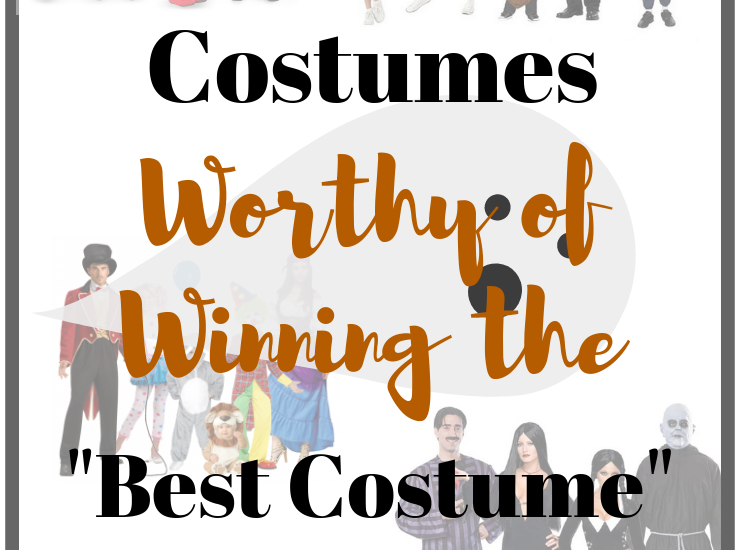 If your family is anything like us, you may just want to check out these 31 Family Halloween Costumes Worthy of Winning the “Best Costume” Award. Enjoy!